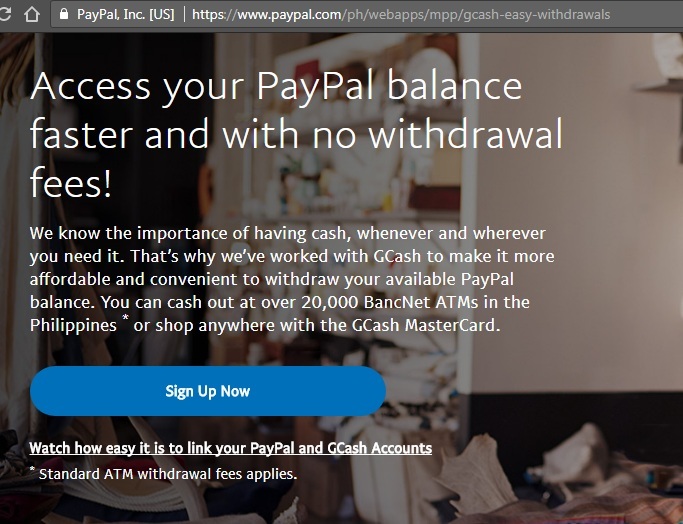 Early this year Gcash Philippines has just collaborated with Paypal which makes things easier for Filipinos to move their online earnings with zero fees compared to transferring to local banks having charges as high as ₱150-₱200. This move will make more users of Gcash since it gave more Filipinos the convenience transferring money from Paypal plus with zero fees. Smart Money already have been linked to Paypal before but withdrawing through them is also costly, good thing Globe made a smarter move which will give them a better edge from its competitor Smart network. You can verify it from Paypal gpcash easy withdrawal homepage or refer to screenshot below. Again it is clear that moving from Paypal to Gcash requires no fees except when you will cash out from GCASH outlets with processing fee of ₱20 for every ₱1000. You may check this link for additional reference (here). GPO (GCash Partner Outlet ) with 2% service fee. To know more about on how to get your own Gcash card check this link (here), online purchase of card will be soon, simply refer to given link and check from time to time. Other reasons why you have to use Gcash after its collaboration with Paypal is simply explained below image. 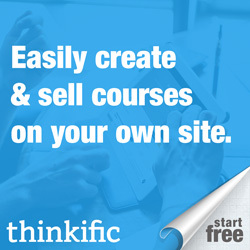 Click image to view its full size. 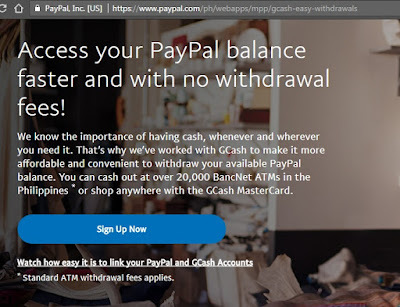 Overall this is simply great news for every Filipinos who are into online jobs or simply receiving payments online using Paypal now that they can link their Gcash account. Take note that to make use of their service simply download the Gcash app to your mobile device. Here's a quick video shared by Gcash on how to use. 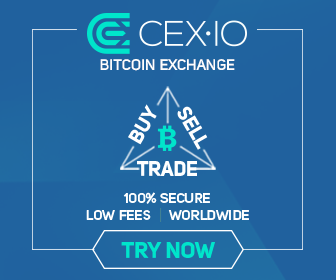 Disclaimer: I am no affiliate or in any way connected to Gcash or Paypal services but simply sharing information regarding on this news I come across with from the internet. If you find this helpful, share this with friends!